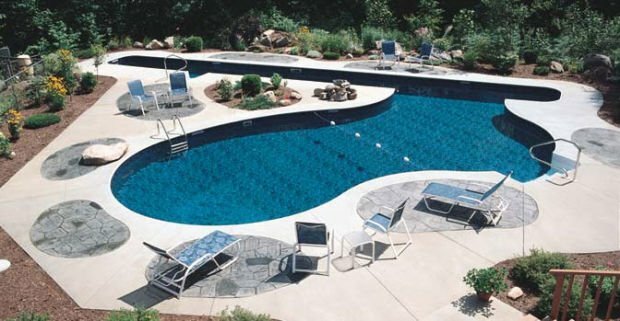 For over 35 years, Sprague's Mermaid Pools & Spas has been committed to quality swimming pool construction and service while maintaining a loyal customer base that happily refers us to family and friends. We service pools and spas in the Saratoga, Glens Falls and Lake George region of beautiful Upstate New York and use local manufacturers for the majority of our pool products that employ New York workers and pay New York taxes. We invite you to stop in and talk with our pool and spa professionals. Our 3000 sq. ft. showroom is located directly on Route 4 and includes a custom-designed indoor in-ground pool to show you the different styles and liners. Sprague's Mermaid Pools & Spas also has a number of spas on display. 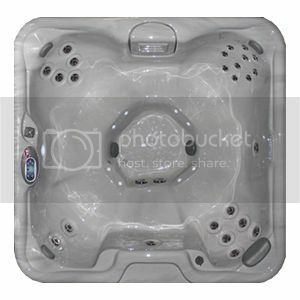 Our in-house repair shop can fix your equipment and quickly get you back to enjoying your pool or spa. Sprague's Mermaid Pools & Spas was voted best swimming pool dealer in the region for 3 years running by the subscribers of the Post Star newspaper! Your pool and spa water should be tested monthly. We have Hayward, E-Type and King Technology chlorinators. We are a TOTALLY HAYWARD DEALER. We have a fully stocked parts department and, if needed, we can order. Remember to extend your swimming Hayward pool heaters. Raypak and Heatsiphon. We can turn your old Pool into a new one. 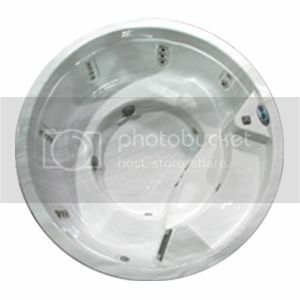 We have many new styles of coping and liners. Let us add a swimout or set of steps. We also offer the option to hold a tanker full of your clean pool water. For your remodeling needs, make an appointment with our liner specialist. 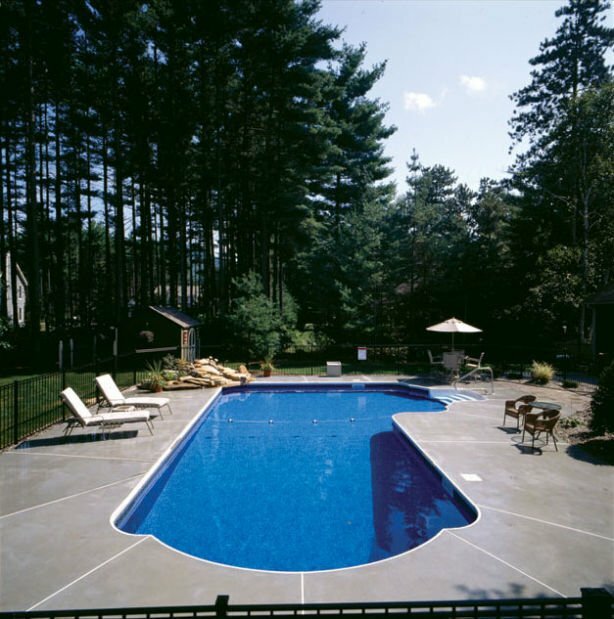 Check out our liner companies; Vinyl Works in Latham, New York, and Pocono Pool Products in Rennselaer, New York. When the swimming pool season arrives, leave the hassle of getting your pool up and running to us. And when Winter comes, let our professional staff get your pool winterized. Our pool technicians take care of hundreds of pools each season. When it is time to close your pool, think about a safety cover. We offer the Loop Loc and a Gatorhyde safety cover. We have three fully equipped service vehicles running Monday through Saturday all season long. Our pool technicians have many years or experience and training. We offer a 1 hour service visit weekly or bi-monthly for $60 a visit. It includes water testing, inspection of all equipment, and vacuuming your pool. Drop off your pump, filter part, chlorinator, automatic vacuum or motor and we'll fix it in our shop. We take pride in quickly returning your equipment back to you.